Recently I was looking on Facebook and noticed a family member (husband’s not mine) had deceitfully posted to his profile that he graduated in the class of 1984. Well, as an avid researcher, and Licensed Private Investigator, I confirmed that this was incorrect. It should have read in the subjunctive tense “If I were to have graduated from this College, I would have graduated with the class of 1984, assuming I passed my classes on time and carried the normal load of 15 hours a semester. Does this type of detail matter? Of course it does! How would your family research change shape, if you were under the premise that Grandpa was a newspaper editor to find out he was actually the “reliable newspaper carrier.” What if great grandma, who family lore boasts of her well ran hotel on the Transcontinental Route, actually ran a brothel? The proof is in the detail. Information, instructions and guidelines on analyzing data, documents and other genealogical sources has flooded the internet. But here is a great article to read by Elizabeth Shown Mills, QuickLesson1: Analysis and Citation as a primer. It was this Mill’s blog post that inspired me to look up the difference between the various carpenter positions which surnames are often explicit hints to occupations: Menusiere: woodcarver or chair-maker; Carpentier: early French reference to two (2) wheel carriage/wagon maker or wainwright. You will find these distinctive occupations in many early colonial records under French control and in French territories (Louisiana territory and Canada). Like my discovery that not all printed documents reveal the truth, we must keep in mind that many who arrived in America were those who escaped the French Revolution, or perhaps one of French Acadians who arrived in French Louisiana in 1785, thanks to the King of France, or Huguenots who were exiled members of the Protestant Reformed Church of France. 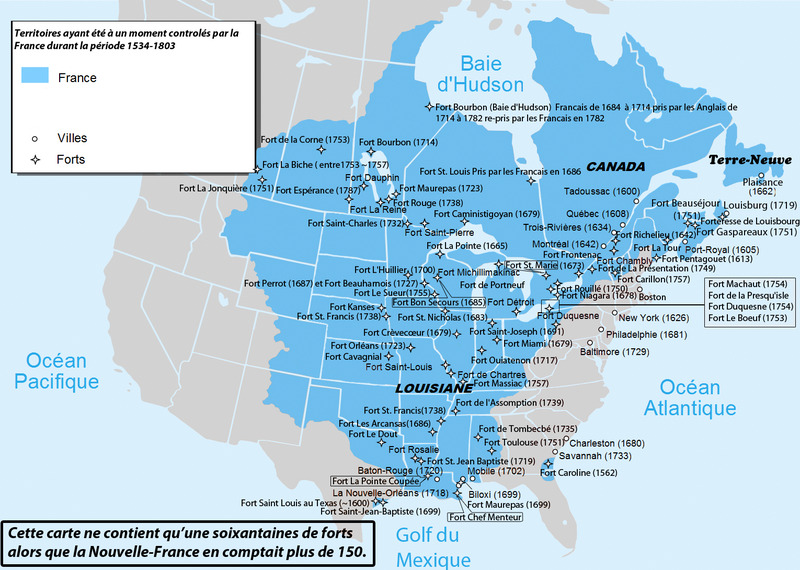 A good source is the French Colonists and Exiles in the United States: French Colonists and Exiles in the United States. These immigrants were trying to start anew, and often created a new past for themselves and promoted themselves even though the facts dispute their claim. Here are a few places where you may uncover early French records relating to your ancestral search. I suggest you begin with the State Archives, but I have located early diaries/letters in private collections. St Louis, Mobile AL, Baton Rouge and New Orleans, Biloxi, Mississippi, Detroit and Green Bay were all early French settlements. The Illinois country, or Pays des Illinois, included Illinois, Missouri and Indiana. Of course in Canada: Quebec and Montreal also hold many early French documents. Most people know the French were in Florida (Jacksonville) and Parris Island in South Carolina, but they were only there for about a year, and many early documents in those locations may have been created under the Spanish colony rule. Of course many Huguenots settled in So. Carolina also. Visit The National Huguenot Society. The French were only present in Texas for about 3 years, but I’ve not located any significant genealogical records. Feel free to share, if you have uncovered a fascinating source! The Historic New Orleans Collection website has compiled a list of “French Language archival material in Louisiana and North America – A Guide to French Louisiana Manuscripts. State Museums are taking an active role in preserving colonial Records. The State Museum of Louisiana has 80 reels of French period colonial documents on microfilm. Very interesting article, thanks for posting this will surely help me in my research.